sunshine and whimsy. 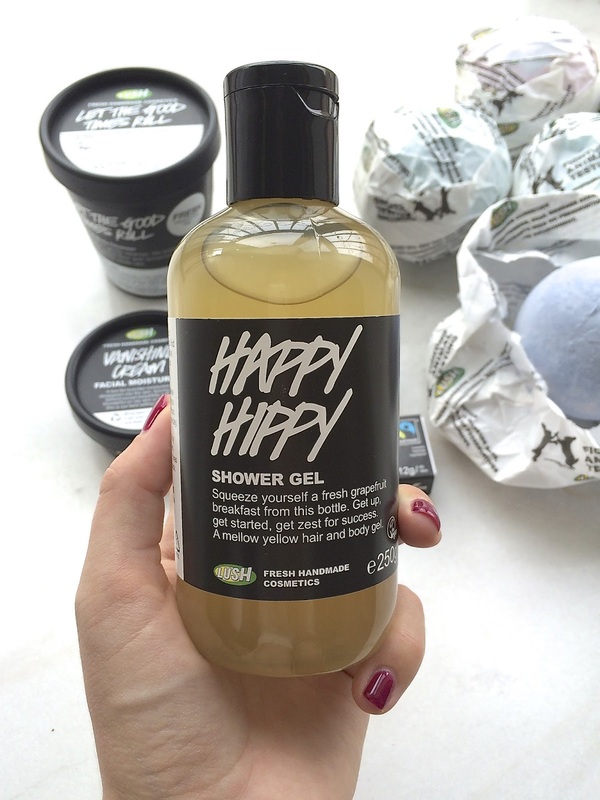 : currently obsessed: lush. My obsession started with two different friends giving me two different Lush products to try: a Space Girl Bath Bomb and Let the Good Times Roll face cleanser. They smelled heavenly and made my skin feel better, so I knew I needed more. Let the Good Times Roll: I have really bad combination skin and no matter what I've tried, my skin usually feels disgusting by the end of the day. Within two days of using this, I could feel a difference. I didn't have to use blotting papers to remove oil midday and my skin wasn't flaking off either. Best of all, it smells amazing. Seriously: The first thing Tony said when he smelled it: "Can I eat it?! It smells like cookies!" And then I explained that it was all natural and he said, "So I can eat it?!" I've been using this for a few weeks now and am still super happy. 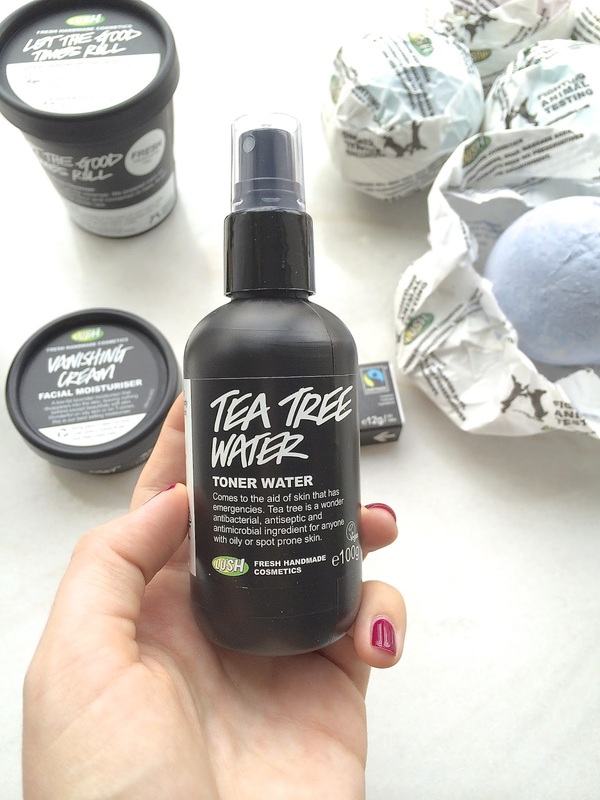 Tea Tree Water: I was a little hesitant to try this because toners have dried my skin out too much in the past, but people seem to rave about the healing properties of tea tree oil and one of my friends raved about how nice Lush's toners are, so I decided to try a small bottle. And I love it! I use it at random times, whenever my face is feeling icky (from Beijing pollution or just the daily grind). The scent is fresh without being overpowering. 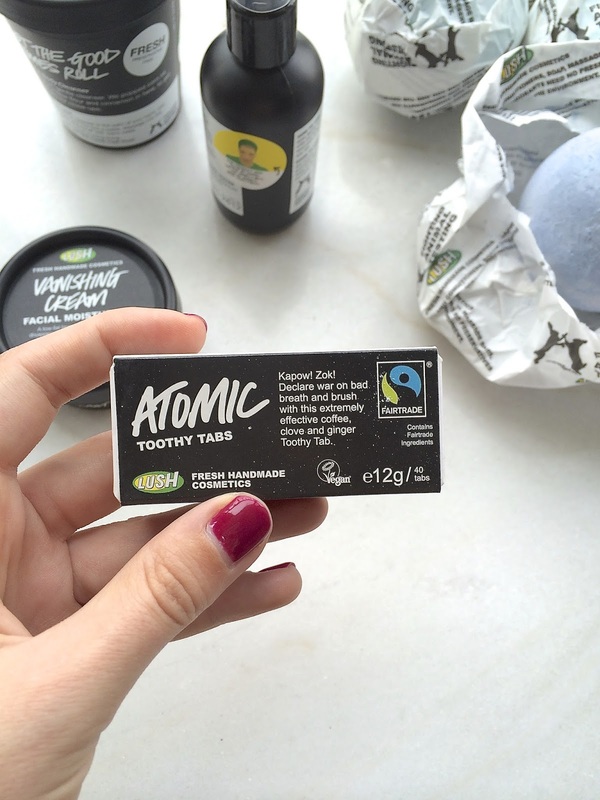 Atomic Toothy Tabs: These were another impulse buy, mostly because I was curious; I've never used anything but toothpaste to brush my teeth. Tony and I were both excited to try these as soon as we got them and we were both pleased! They are easy to use and "foam up" just like toothpaste. Two things I love about them: My mouth feels clean without feeling like a sanitized factory (seriously, that's what I think every time I use one) and I don't pucker up when I eat or drink something after brushing my teeth. I'll admit, I thought they looked kinda like the pellets I used to feed my rabbit and it felt weird to chew it before brushing, but I'm hooked now. I want to try the Dirty Toothy Tabs next. 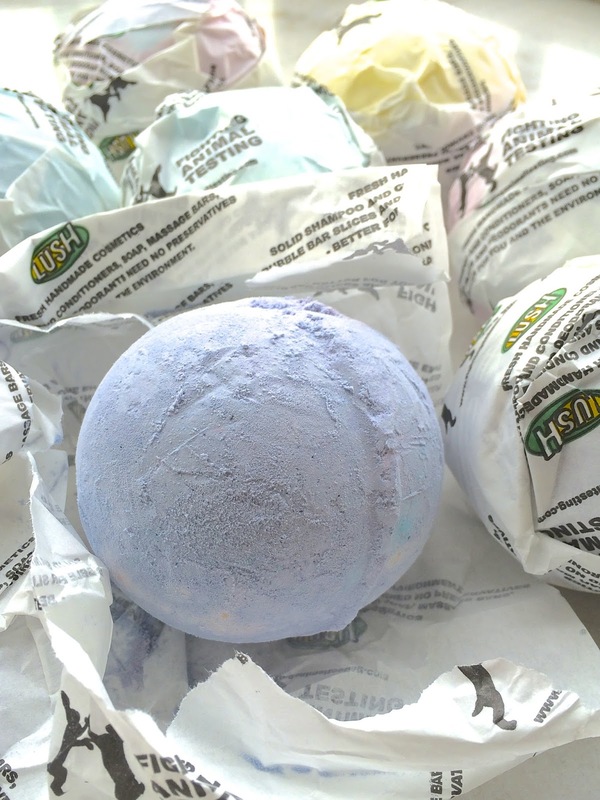 Bath Bombs: I bought 7 bath bombs and can't wait to order more. They smell so good and leave my skin feeling soft but not oily. I already know they'll be a godsend during Beijing's dry winter. So far I've tried 3: Space Girl, Blackberry (pictured), and Fizzbanger. The Fizzbanger is my favourite so far, only because it smelled amazing. Imperialis: This is the face moisturizer I mentioned above. I've been using it at night and love how soft it leaves my skin, without making it feel oily. Dream Cream: I received a sample of this and might end up ordering more. I've been using it on my hands and really like the natural, soothing scent. Also, it moisturizes without making my hands feel greasy. Hooray for being able to hold things! A little bit seems to go a long way. Mint Julips Lip Scrub: I've tried other lip scrubs and they've always left my lips feeling a little... icky. Not this one! My lips felt soft and healthy. Bonus: The lip scrubs are edible! P.S. 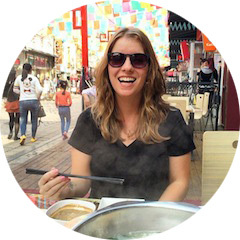 The links throughout the post are to Lush HK; if you live somewhere else, here you go! P.P.S. A way to stress less. *I've heard it's because China won't allow companies that do not test on animals. 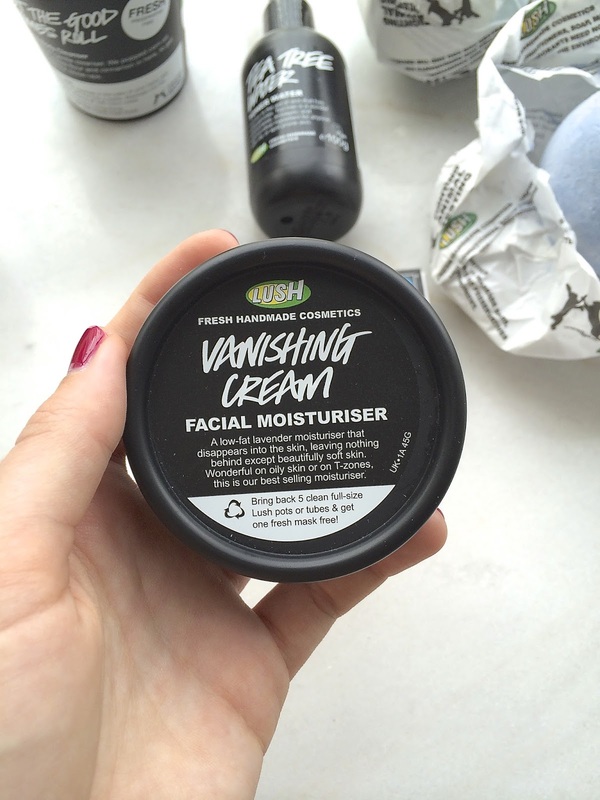 I've been using lush skin care for over a year now and it's amazing! Another moisturizer I'd recommend is Cosmetic Lad, it's moisturizing without feeling heavy. And if you haven't tried any of the bubble bars they are also incredible. I find them to be a bit more cost effective because you can break a bubble bar into multiple pieces. Karma is my all time favourite scent from Lush. I have shampoo, soap, body wash and perfume. I've been obsessed with Lush since high school. I worked at MicMac Mall and they opened one there right before I graduated. The bath bombs are my favourite and I haven't branched out much beyond the bathing stuff. Actually, I was just in Ottawa and Lush was my main shopping destination. I got the dry shampoo and it's been pretty good so far! 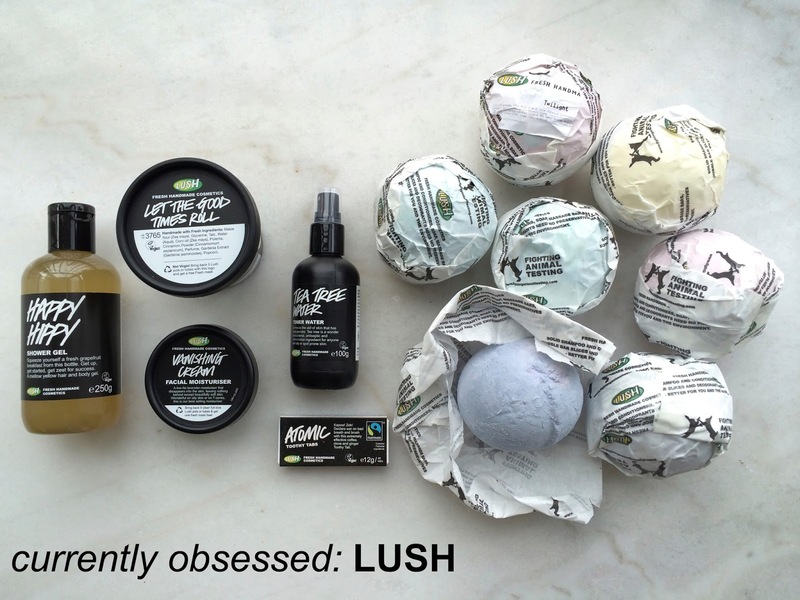 Oh man, I wish that I had a Lush close-by that I could visit. I've heard great things about the dry shampoo! I actually just got the Comforter bubble bar! I'm excited to try it! 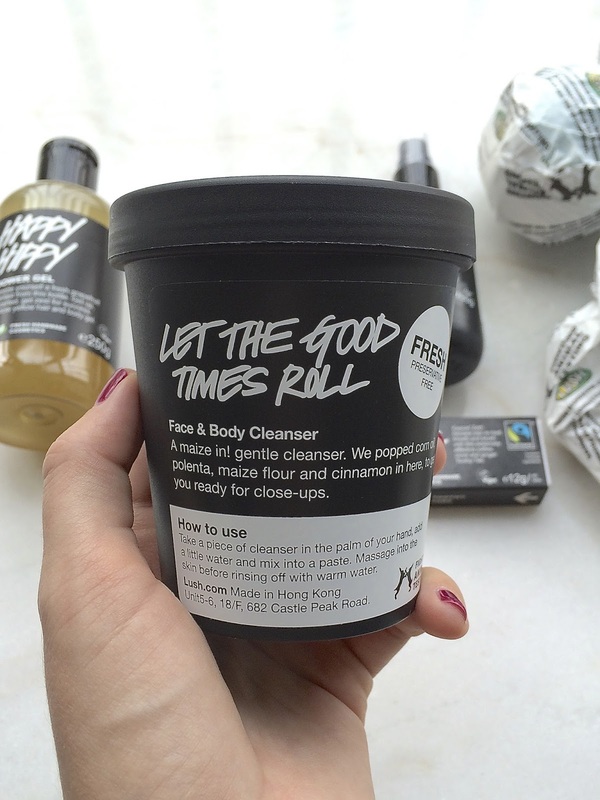 I sooooooo need to do a Lush order! thanks for sharing that they ship from HK. Yeh, it is because of the animal testing thing that they can't open in China (they would have to allow their products to be tested and Lush and some other companies like the Body Shop would not allow it- so they don't open here). I'm going back to the UK for xmas this year so I'm really excited to stock up on all my favourite things! Oh man, Amy! Definitely try it! I'm jealous you can actually go to a "real" store. Let me know what you think! I'm Amanda. My goals in life include being happy and whimsical. I'm not sure what that means, but I intend to find out. Read more here. Unless otherwise noted, all words and photos on this blog are my own. If you use a photo or quote me, please link back to the specific post and credit appropriately. I occasionally use affiliate links; if you purchase a product through one of these links, I receive a small commission. If a post is sponsored, it will be clearly noted in the post. Opinions are always my own. © Amanda Zhang 2011 - 2017. Powered by Blogger.